Virtual reality (VR) glasses tend to get the lion’s share of media coverage, while Augmented Reality (AR) glasses keep racking up wins in enterprise markets. Both have important health and medical applications. VR glasses have been found to help patients manage pain with little or no medication. AR glasses deliver information for healthcare professionals and can give vision-impaired users access to support services. AR a technology that superimposes a computer-generated image on a user's view of the real world, thus providing a composite view. 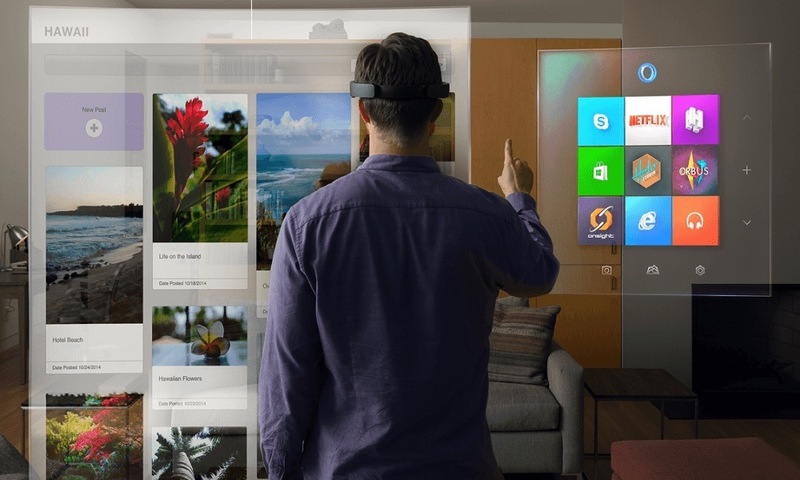 Still, after publicity surrounding the initial false start by Google and Samsung AR Glass, many people are not aware of the AR glasses market. One of the leaders in the segment is Epson. 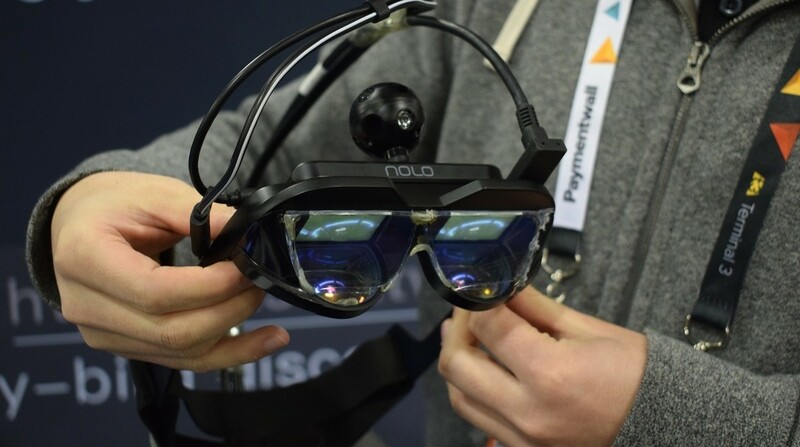 The company recently announced a new model of their popular Moverio Smart Glasses. The BT-53 model lets users plug them into any device that uses a standard HDMI output, or that can use a USB-C connector as a display output. The glasses rely on a pair of transparent OLED panels: tiny displays fabricated on a silicon substrates. They have 1280 by 720 pixel resolution (which qualifies as “HD”) and create a virtual image that is the equivalent of an 80-inch screen viewed from 16 feet away. The two images mean that they can produce stereoscopic 3D images. They are designed to fit over most prescription glasses, and are ANSI Z87.1 compliant for use as safety glasses. They also have a 5 MP camera, compass, gyroscope, accelerometer, and ambient light sensor that can gather useful data about the wearer’s location and activities. 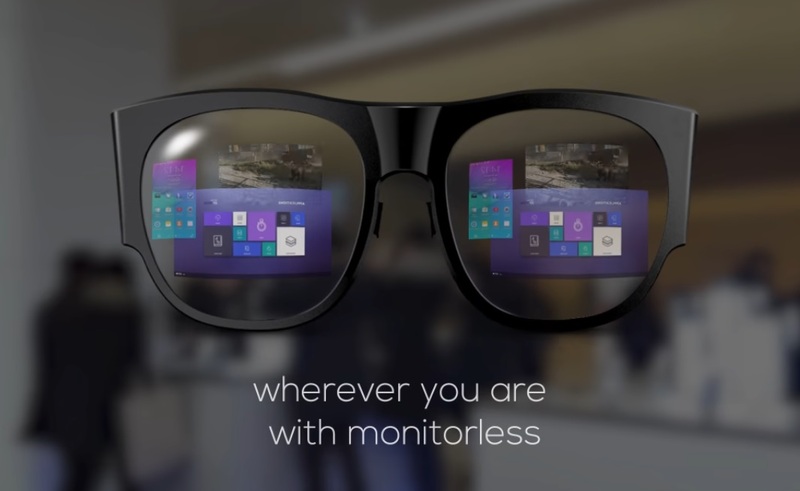 By eliminating the separate controller box, the glasses now act as standard displays which eliminates connectivity issues. This greatly simplifies configuration issues and will make it easier to develop new applications. Here are a few applications of AR and VR in healthcare that have big potential. Nearly half of IV injections miss the vein on the first try. AccuVein is a handheld device that aims to improve accuracy by scanning a patient’s vein network and illuminating it. Studies of the device have shown an improvement in the first stick success rate by 3.5 times. Healthcare providers are constantly evaluating 2D images to diagnose illnesses, assess the effectiveness of treatments, and better understand a patient’s overall condition. EchoPixel generates 3D, interactive visualizations of that data and allows physicians to interact with them in a more realistic, contextualized way. Augmented and virtual reality have huge potential in the field of education, particularly at the intersection of education and healthcare. Medical Realities uses VR to help med students practice surgery. The company's goal is to train a generation of surgeons to have vastly superior skills than those of the generation that came before. The key is to give them more practical experience training on a wider variety of procedures by allowing them to practice virtually. On the patient side of things, Medical Realities can also be used to help patients learn more about their upcoming procedures, with the intention of reducing stress and anxiety. InnerOptic's Magic Loupe uses electromagnetic and ultrasound technology combined with AR glasses to help practitioners guide needles towards their intended location within the body. The tool aims to improve accuracy by restoring the healthcare professional's hand-eye coordination during procedures that are currently done using primarily ultrasound. Although gaming is not the only industry that can benefit from AR, games can certainly play a role in medical applications. Vivid Vision is a virtual reality gaming system that trains and improves eye conditions like amblyopia and strabismus — all while the patient plays.